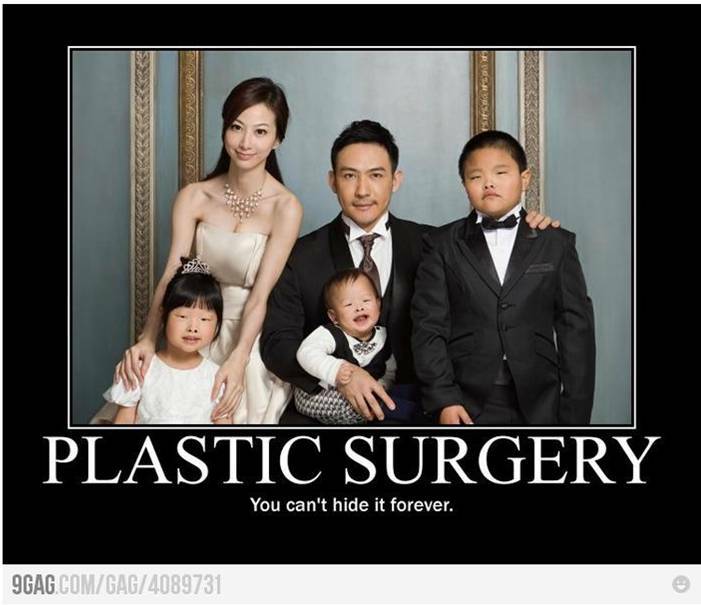 Plastic Surgery : Can't Hide It Forever : It's TrueLy Me!! - It's TruLy Me! !